José Guadalupe Pintor Guzmán (born April 13, 1955), better known as Lupe Pintor, is a Mexican former professional boxer who competed from 1974 to 1995. 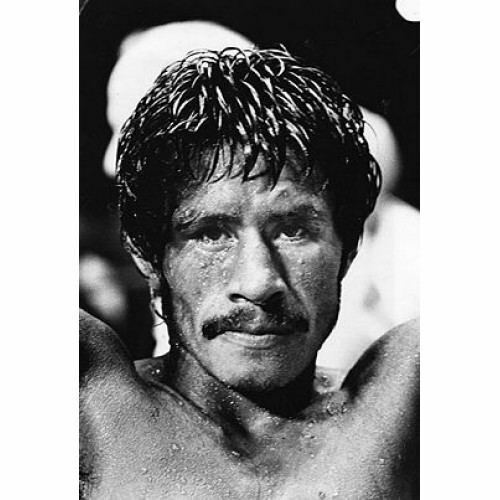 He won the WBC bantamweight title in 1979 after defeating Carlos Zárate Serna, and made eight defenses. 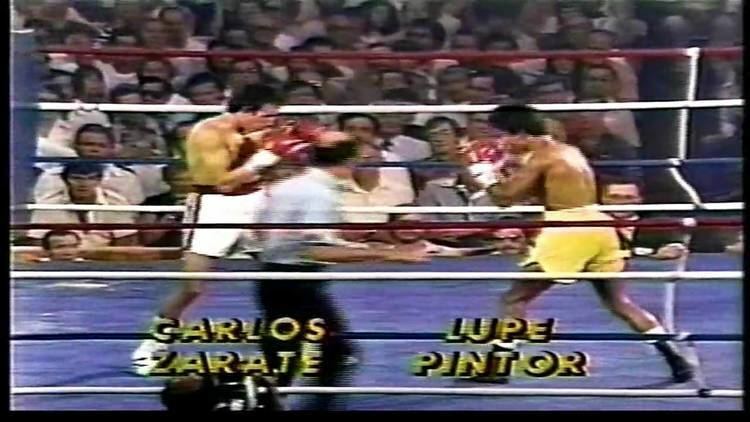 In 1985, Pintor defeated Juan Meza to win the WBC super bantamweight title, but lost to Samart Payakaroon in his first defense the following year. He opened his account with a second-round knockout of Manuel Vázquez and immediately stepped up to ten round bouts, claiming a decision over Francisco Nunez on his next outing. 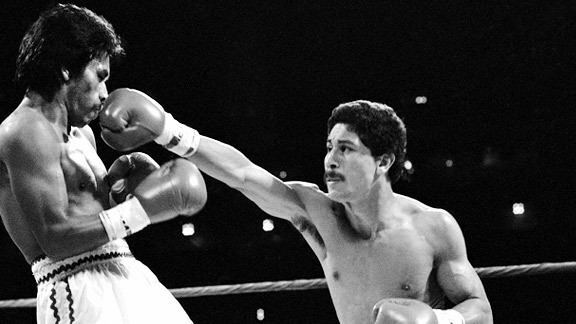 He suffered his first loss three fights later, when disqualified against Magarito Lozano, but claimed victory in his next eight bouts, seven by knockout, including wins over notables Juan Díaz, Rocky Mijares and Willie Jespen. 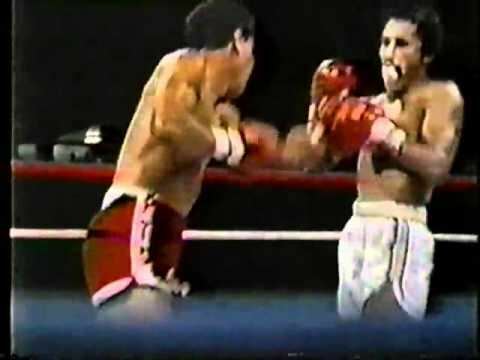 Pintor first boxed future World Bantamweight Champion Alberto Davila on February 25, 1976, losing a decision over ten rounds, then embarked on a winning streak of some twenty two fights in a row. Amongst the fighters he beat during this period were Gerald Hayes - who later conquered Juan Laporte - and Antonio Becerra, the only man to get the better of Salvador Sánchez as a professional boxer. He then travelled to Puerto Rico, where he lost a ten-round decision to Leo Cruz - himself a future world champion. Returning to Mexico, Pintor lost for the second time in a row, carelessly dropping a decision to journeyman Jose Luis Soto. Another winning streak, comprising five fights in a row, all by way of knockout and he was ready for a shot at the world title. Saddened, Pintor - encouraged by Owen's family - resumed his career by avenging his loss to Davila, retaining the title by unanimous decision. He went on to retain the belt against Jose Uziga - again by decision - and Jovito Rengifo, by a knockout in eight. 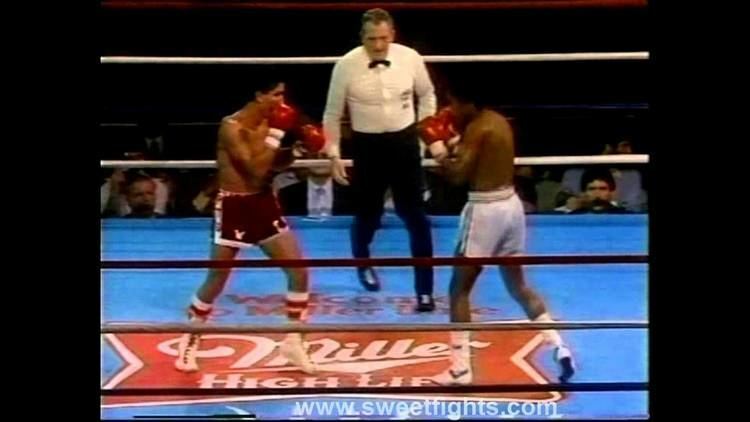 He stopped Hurricane Teru in the fifteenth and final round to close 1981 and began 1982, by retaining the title against Seung-Hoon Lee with an eleventh-round knockout. 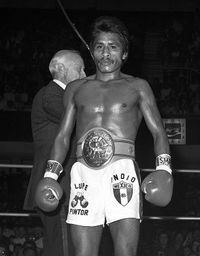 Soon after the Lee fight, Pintor vacated his world title and started eyeing the WBC Super Bantamweight crown worn by the great Wilfredo Gómez. Stepping up, he immediately beat former WBA World Bantamweight Champion Jorge Luján and then, on December 3 of that year, he and Gómez met as part of the Carnival of Champions in New Orleans. Showcased on HBO, this duel was subsequently dubbed the division's 'Fight of The Decade' by The Ring magazine. But it did not go Pintor's way. 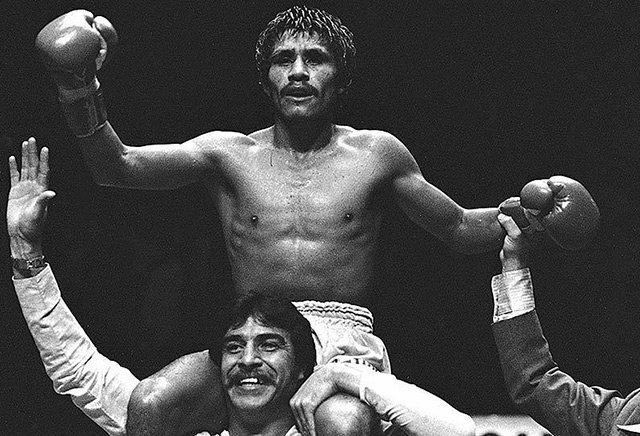 Gómez recorded a fourteenth-round knockout and relinquished his own title five months later. 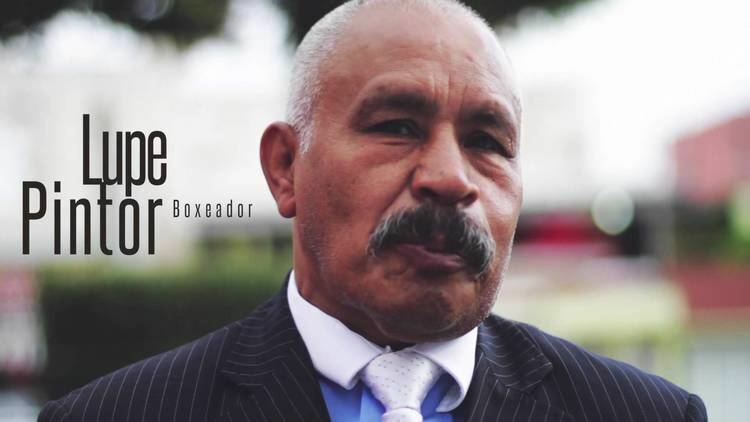 Unlike many great champions, Pintor has managed his money well and opened a boxing school in Mexico City. In 2002, he was invited to Merthyr Tydfil by Johnny Owen's family to help unveil a bronze statue commemorating the boxer's life and career. 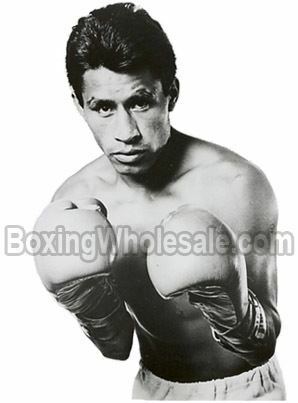 Pintor, along with Hector Camacho and Hilario Zapata and several non-boxers was voted into the International Boxing Hall of Fame in December 2015 and was inducted in June 2016.